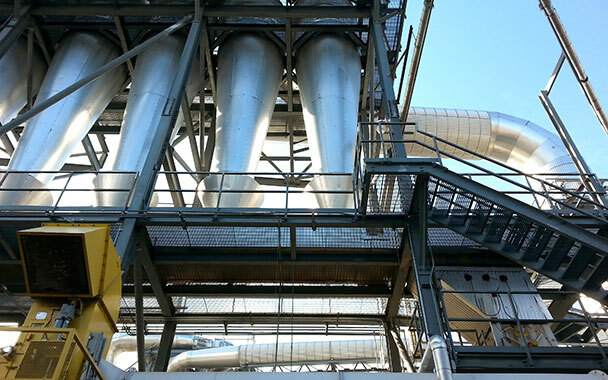 Four separate projects combined to make one large plant expansion. Expansion of the facility allowed the plant to grow the capacity of its particleboard and thermally-fused laminate operations. 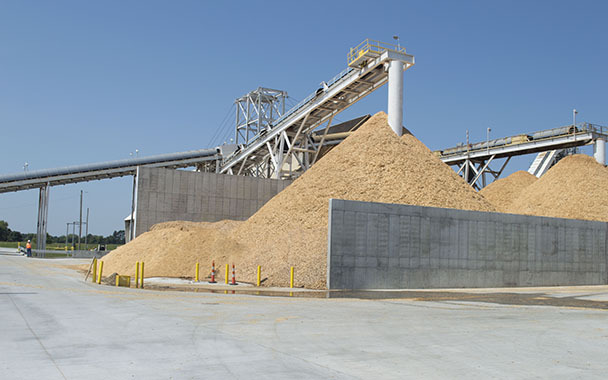 The particleboard expansion will increase by 60 million square-feet annually. These investments will allow the company to meet the growing demand for particleboard and broaden its TFL design offering in the region.